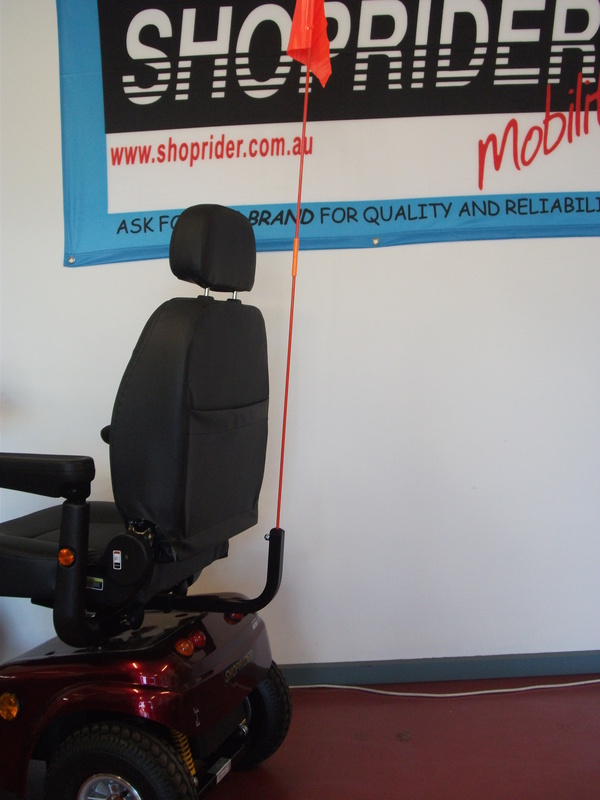 Flag Holder to hold High Visability Flag. Steel construction, powder-coated in Black. 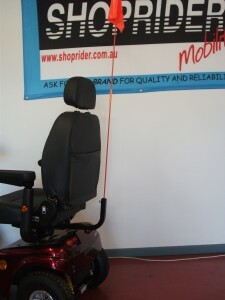 Can be fitted to rear of all scooters, or to the side of many others. A highly recommended accessory to enhance safety and convenience.